Engr. 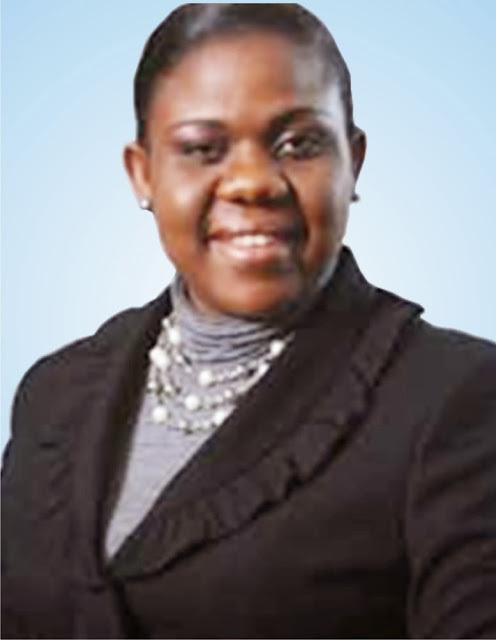 (Mrs.) Favour Chika-Okafor is the Group Executive Director of Chikason Group of Companies, a conglomerate that has become a household name especially in the Oil and Gas sector. Her leadership and managerial acumen speaks volume and has contributed immensely to the feat the group has attained in the industry. She wishes you a fabulous week ahead.